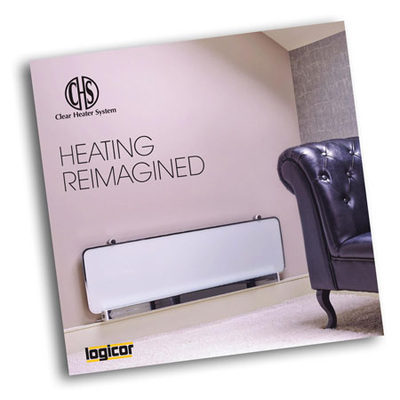 The Clear Heating System is an all-electric phased infrared radiant heating system using patented technology. The heaters have a very thin carbon ceramic heating element sandwiched between two sheets of toughened glass with a mica insert to minimise rear facing heat loss. 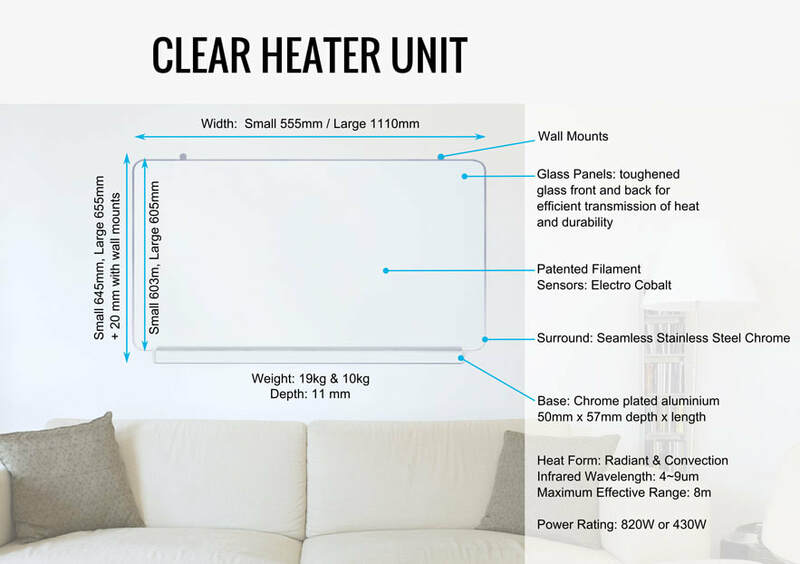 Clear Heaters look like a sheet of coloured glass, they never need painting and can be wiped hygienically clean with a cloth. Multiple Worldwide Patents Pending. Protected by multiple registered designs. Electric Supply: Located at the right end of heater base, connection via flexible lead and a Standard AC Power Plug. The socket outlet shall be installed near the equipment and shall be easily accessible. In the unlikely event of a control panel failure, the manual temperature control function on the base of each heater unit gives you manual control. A Clear Heater System requires a control panel to operate normally. The manual control is only active if the heater is not connected to its control panel and then only for a limited period of up to eleven days before it stops working. The heater unit will operate again once a control panel is connected. No Assembly required. All Clear Heater units arrive ready to install. 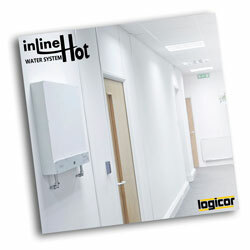 Each Clear Heater panel is packed in a single specifically designed carton with shock protection. You don't need to sit in the cold to save energy. Our patented technology has been proven to save substantial energy compared to using typical electric or gas central heating systems. It has been suggested that infrared heating can help activate the blood circulation, some say it alleviates joint pain, others say it dissipates blood stasis, whilst others claim it helps relax nervous tension or even decrease body fat. 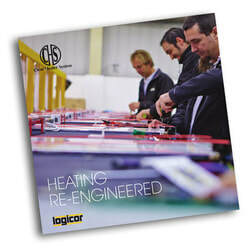 Watch our videos showing how to install a Clear Heater unit, see a system in use at our office, or watch one of the many performance tests we put the heater units through during its development. We are so confident in our Clear Heater System that we guarantee the heater panels for 20 years from the original date of installation giving you a lifetime of savings with peace of mind. Simply plug in your control panel and Clear Heater units to the wall socket and they are ready to communicate with each other using the electrical mains wiring in your home. Clear Heater units are automatically controlled via the programmable control panel. In the unlikely event of a control panel failure, the manual temperature control function on the base of each heater unit provides manual control. A Clear Heater System requires a control panel to operate normally. The manual control function is only active if the heater unit is not connected to a control panel and then only for a limited period of up to eleven days before it stops working. The heater unit will operate again once communication with a control panel resumes.